Nature being at stake, a new homologation cycle for vehicles and electric passenger cars has been developed in order to determin more precisely polluants and CO2 emissions rejected by a car. Surely, this new procedure already has influenced car manufacturers: Porsche sales, for example, have decreased by 12% worldwide this semestre. With the new EURO norms in the old cycle (NEDC/MVEG), the trend was to downsize engines to burn less fuel at low load: easy to understand. Now that the new WLTC Cycle is closer to reality than the old cycle, the engine map strategies completely change: almost no emissions at all. We could say “Why not?” to this fact: ecology is a world stank and the trend to decrease our footprint is going to increase through the years, even in other fields. So, no V12s anymore? No big engine? This is the first and only question I asked myself as a deep insight. And I have found an answer: there still will be big engines, as long as the car manufacturers like Ferrari or Lamborghini still build some (Dodge, Chevrolet, we trust you). You just are going to pay more taxes and more bonus-penalties, according to the CO2 emissions. 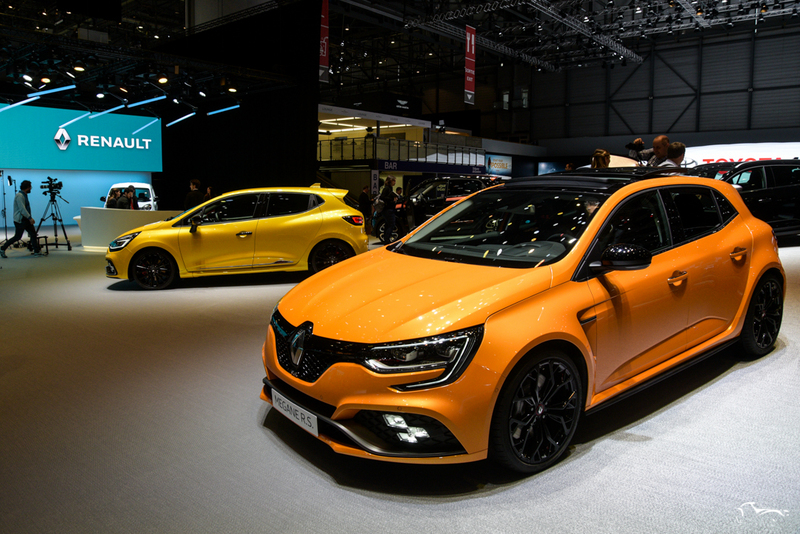 In France, for instance, if you are wishing to buy a Renault Megane RS (280HP) that emits 183 g/km of CO2, you also are wishing to pay 8173€ (9218$) of bonus-penalties. 17,8% of the car’s price (45 900€). So, what about the next Ferrari 812? 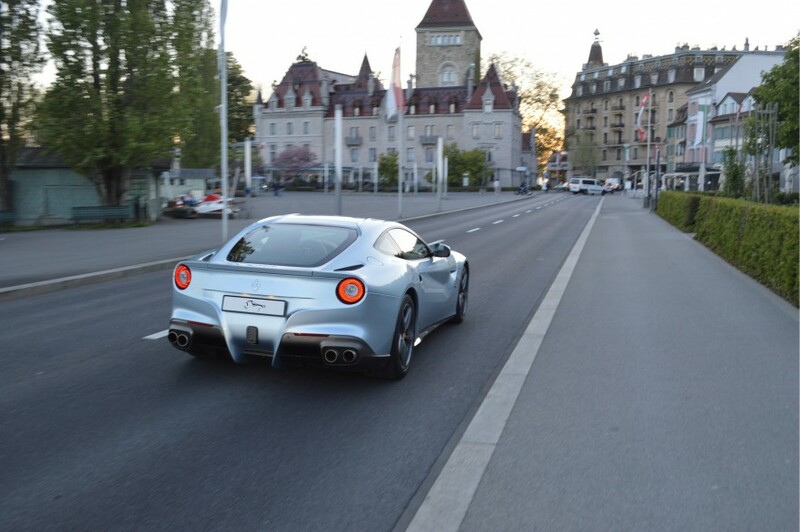 According to a JATO study, luxury cars’ CO2 emissions will increase by 18% in the WLTC Cycle. Subsenquently, we could imagine a raise of tax rate. Basically, you have to be richer.